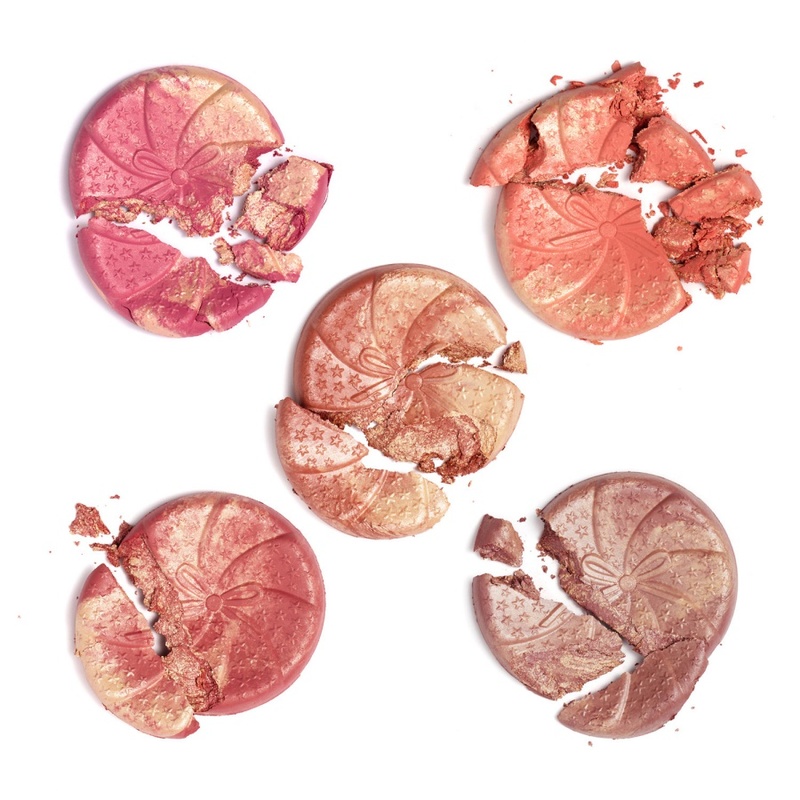 Ciaté London Glow-To Illuminating Blush Swatches | Top Beauty Blog in the Philippines covering Makeup Reviews, Swatches, Skincare and More! Hello, friends! 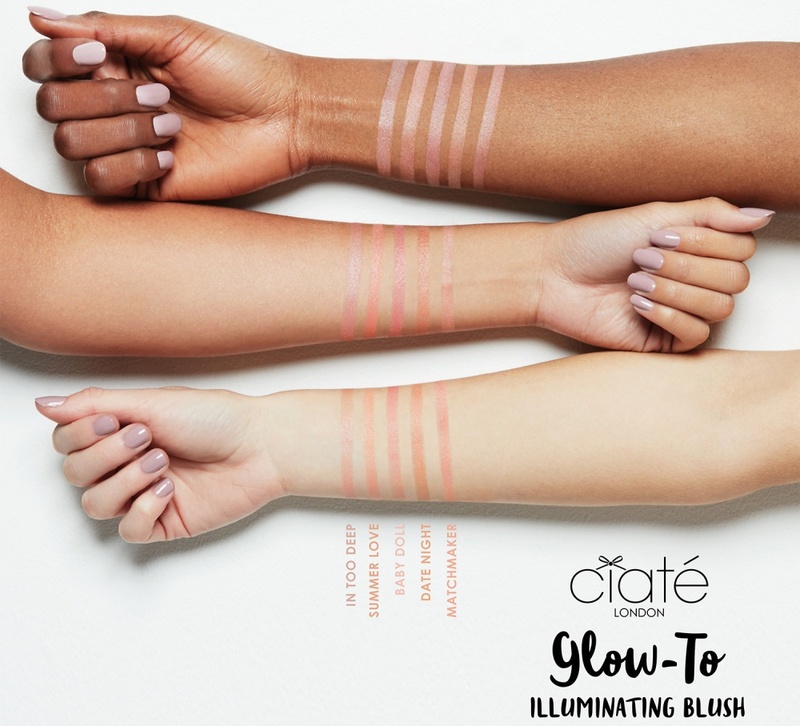 Here are the swatches of the new Ciaté London Glow-To Illuminating Blush – long-wearing, skin-brightening blush. Great way to get a glow for summer. Thanks for sharing!